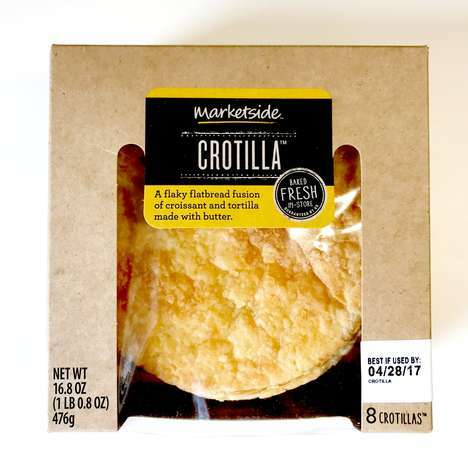 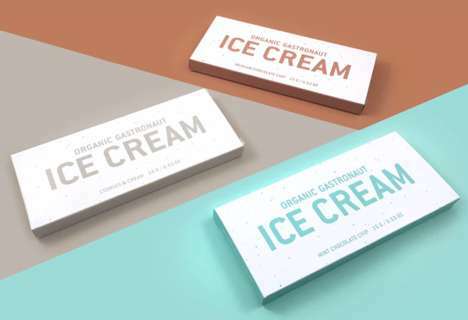 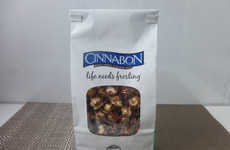 Following in the footsteps of chains such as Starbucks and Krispy Kreme, Cinnabon has released a new line of products called 'Crafted by Cinnabon' that are meant to be sold in convenience stores, supermarkets and other food service outlets. 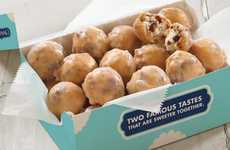 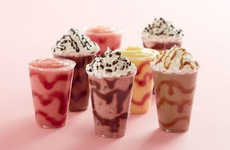 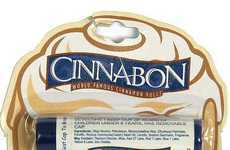 The idea is to help the chain diversify sales by making it easier for consumers to enjoy Cinnabon products anytime. 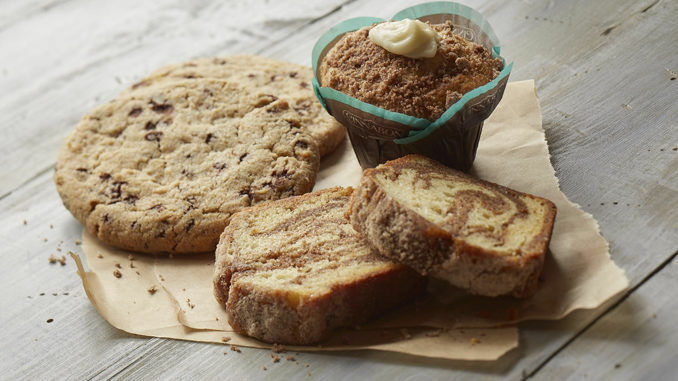 The new Crafted by Cinnabon collection consists of several baked goods made with "the same fresh-baked quality and signature ingredients that guests have come to love and expect from Cinnabon bakeries." 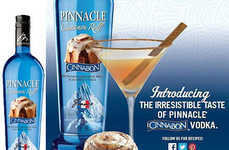 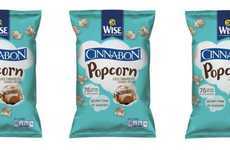 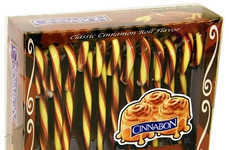 This means that all the products are made with the brand's Cinnabon Makara cinnamon and its rich cream cheese frosting. 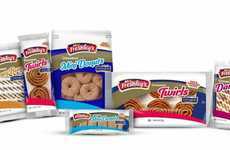 Some of the standout products in the new collection include the soft and chewy Caramel Pecanbon Cookies and the buttery Marble Pound Cake. 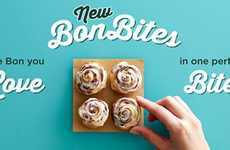 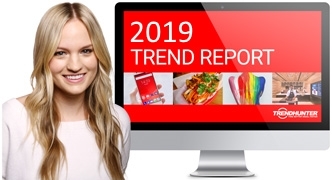 The new line of Cinnabon treats helps the brand extend the bakery experience beyond its stores and directly into the homes of consumers.